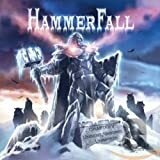 These are lyrics by Hammerfall that we think are kind of nonsensical. Dead men don't walk! Undead might.